An interview with Tony Hawk, a legendary skateboarder and entrepreneur, about what keeps him motivated, how he makes time for his children, when he recognized his potential, the legacy he wants to leave and his best career advice. 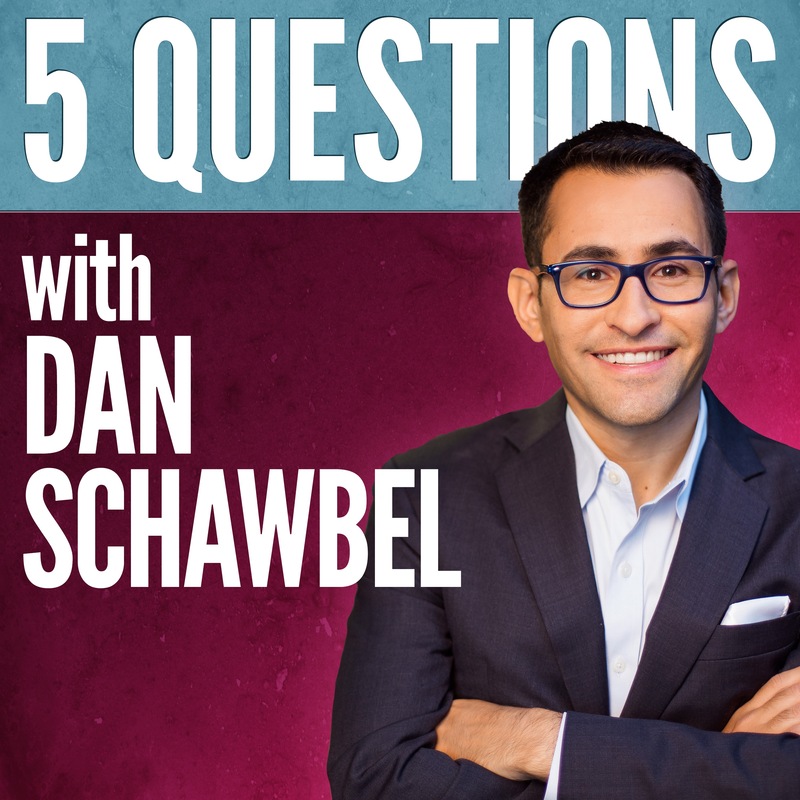 Welcome to the ninth episode of 5 Questions with Dan Schawbel. As your host, my goal is to curate the best advice from the world’s smartest and most interesting people by asking them just 5 questions. Tony Hawk was raised in San Diego, California. He was described as hyperactive growing up, which is how I was also described. He was gifted with a high IQ and took advanced classes in school. At age 14 he became a professional skateboarder and eventually went on to be the National Skateboard Association world champion for twelve consecutive years. Aside from his career as a pro skateboarder, he’s known for his hit video game series “Tony Hawk’s Pro Skater”, which debuted in 1999 and has produced 18 titles to date. Throughout his career, Hawk has made numerous appearances in films like Jackass: The Movie, Escape from L.A. and The New Guy. He is the founder of the Tony Hawk Foundation, which has given away over $5.8 billion for the development of almost 600 skate parks in low-income areas in the US. Hawk is also the owner of 900 Films and the RIDE Channel on YouTube. He’s been instrumental in getting skateboarding into the 2020 Olympics, which was a big deal for the sport. What keeps you motivated after your multi-decade career? How have you been able to live your dream career, while still making time for your family? At what point in your life did you recognize your potential? What legacy do you want to leave in both the skating and business world? 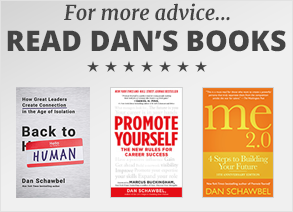 What is your best piece of career advice?